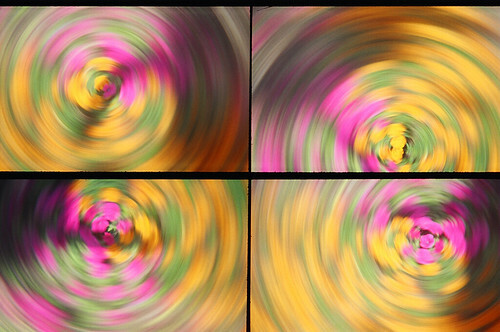 One frame of FILM, 4 exposures, 4 lenses, some pretty flowers, and 1 camera toss. The aciton sampler is finding a new niche I think. Thank See What Dave Sees for this contribution.